Enabling every school to develop a culture of giving so that they can provide the best educational opportunities. Registration is now open. Book your place now. Professional fundraising, often known as "schools’ development" is the process by which schools seek to engage with their alumni, parents and other stakeholders to generate support and income toward a school’s strategic objectives. Development is booming in the UK, with the money raised by schools more than doubling in the last decade, and is now worth £190 million per year, helping to fund a wide range of projects from bursaries to new buildings. Where do you start and how do you engage parents and alumni successfully? How long does it take and what constitutes success? How much does it cost and what can a school expect in return? Who leads it and how much of the Heads time does it take? What role do governing bodies and development boards play? 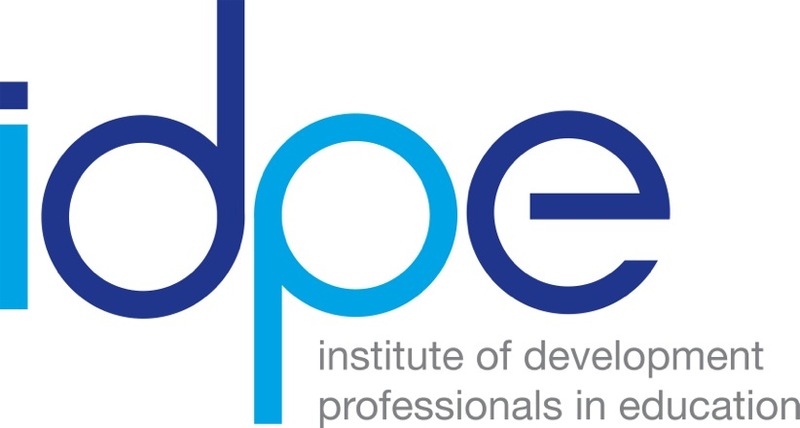 IDPE (the Institute of Development Professionals in Education) is the UK’s professional membership organisation helping schools to develop successful parental and alumni engagement and professional fundraising programmes by providing a range of resources from seminars to mentoring to guidance notes to help answer these questions. 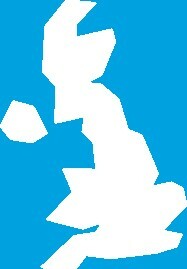 Our members are state and independent schools from across the UK. IDPE provides training, guidance and support aimed at schools brand new to development through to schools with development programmes that have been established for over 20 years. Our charitable purpose is to enable schools to develop cultures of giving from their communities so that our young people have the best educational experience. 2018 was another fantastic year for the IDPE community, with over 150 members volunteering. 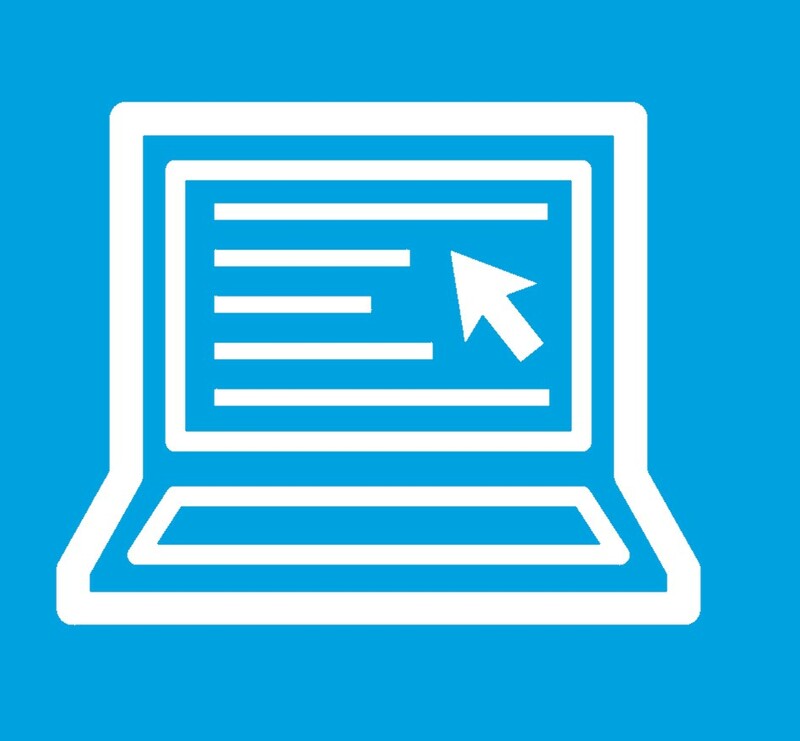 We have an exciting new programme of webinars, seminars, workshops and conferences coming up in 2019. Read minutes from previous meetings / find your next meeting / grow your local network / make valuable contacts within the fundraising and alumni sector. 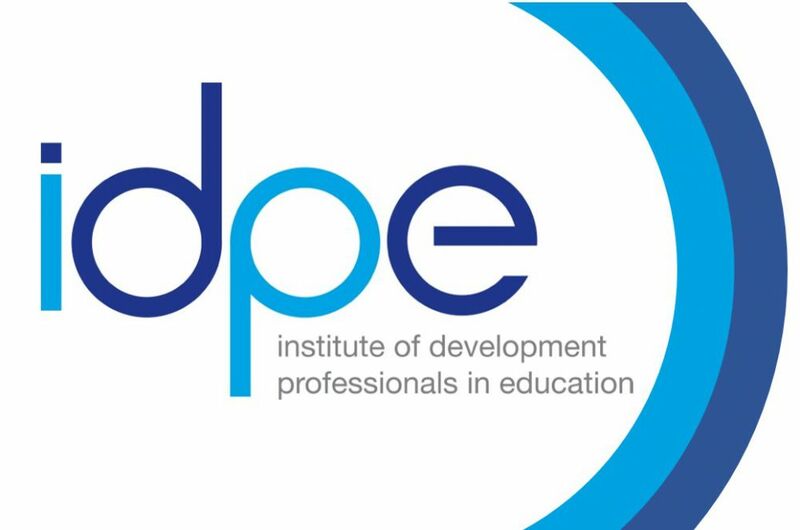 News, announcements and commentary from IDPE, their members and corporate partners including activities and updates across the wider schools' sector, development events and workshops from IDPE and their partners. 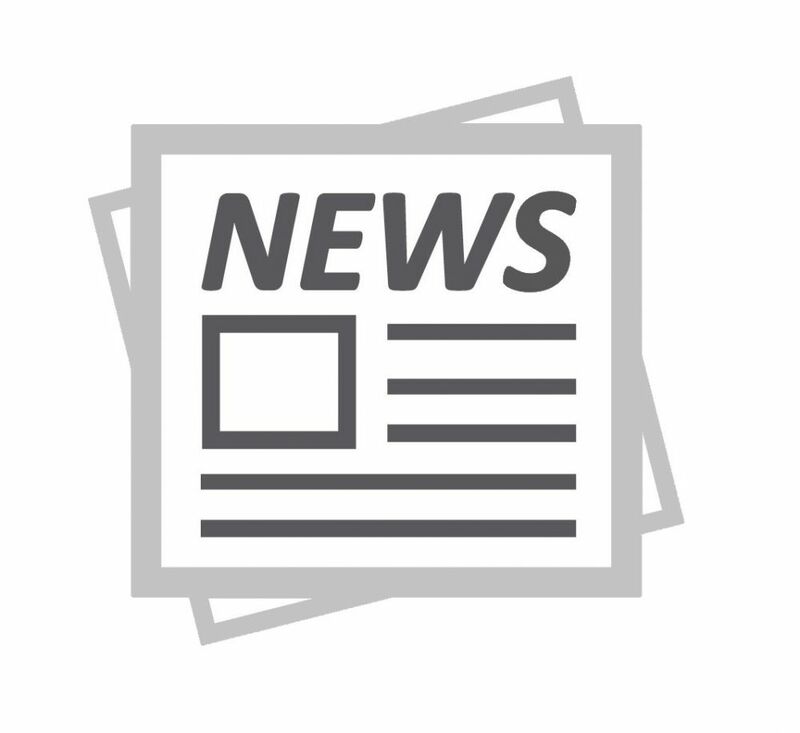 An up to date analysis of articles and alerts from across the Schools' sector that are relevant and important to our members.